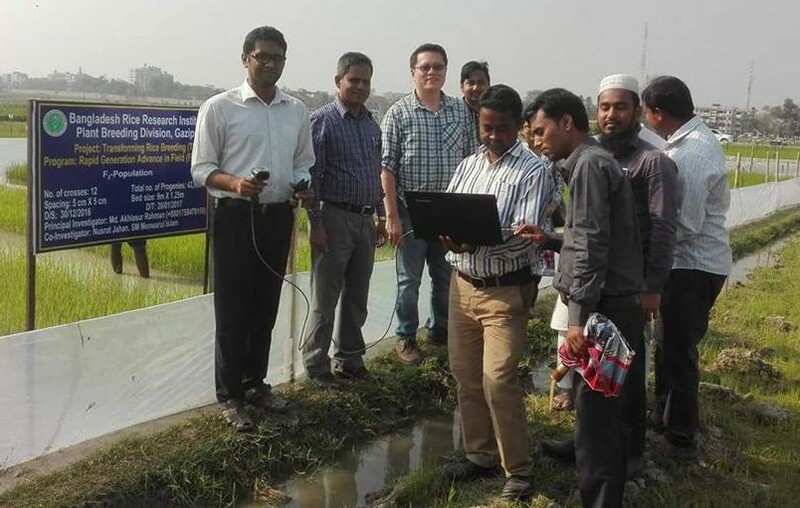 Bangladesh Rice Research Institute (BRRI) among the early users of HTPG platform. 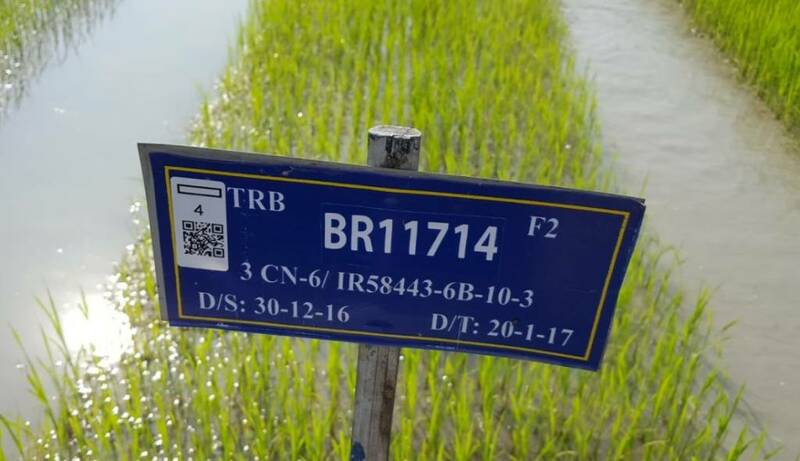 Under the Transforming Rice Breeding (TRB) project, BRRI is expected to undergo a series of breeding program modernization efforts, which include modified single seed descent with field rapid generation advancement and the use of low-density markers platform for forward breeding and hybridity testing for breeding crosses. Visit to National Crops Resources Research Organization (NaCRRI) in Uganda was well received by director Dr. Godfrey Asea. 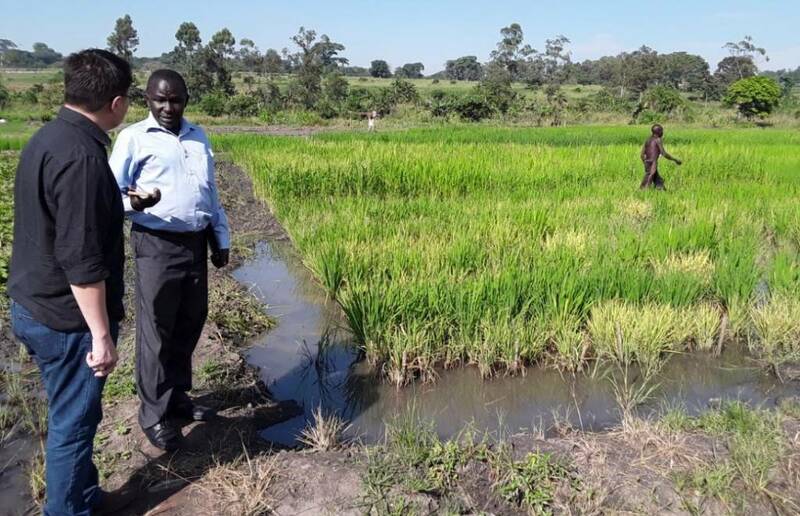 Dr. Asea has appointed Dr. Julius Pyton Sserumaga (maize program scientist) as NaCRRI’s key contact for HTPG project. According to Dr. Sserumaga: “HTPG platform will enable fast tracking of the genotypes with desirable genes for resistance and enable forward breeding pipeline within NARS at a much low cost”. 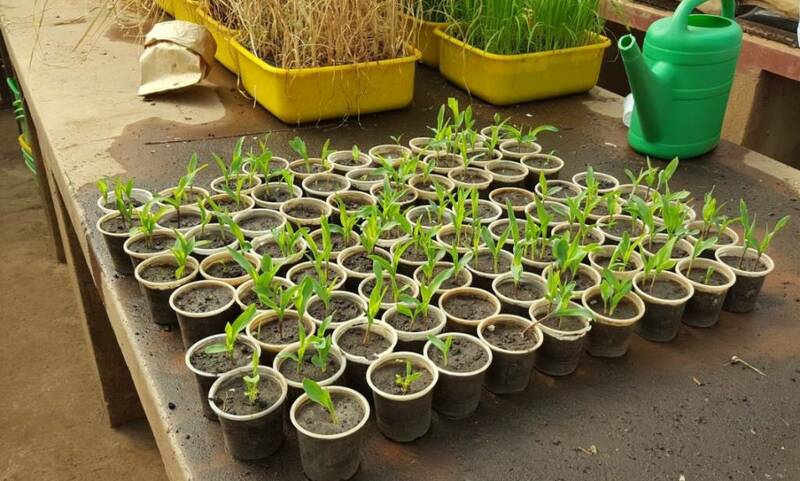 NaCRRI will soon be using various marker sets developed by CGIAR centers in crops such as maize, rice, potato, common bean, cassava, cowpea, etc. In order to accelerate genetic gain for various biotic and abiotic stresses in rice, Dr. Jimmy Lamo will be utilizing HTPG marker panels developed by IRRI in the coming month for his early generation screening. MOU between HTPG project and Kansas State University (KSU) officially signed. KSU’s computer science department and Wheat Genetics Resource Center will jointly develop an android tracking app “Verify” to simplify selection process in the field post genotyping. The 2 weeks turn-around time from HTPG platform coupled with “verify” are expected to bring significant changes on how breeding programs can utilize genotyping services in the near future. Beta version of Verify is expected to be available by Q4, 2018. 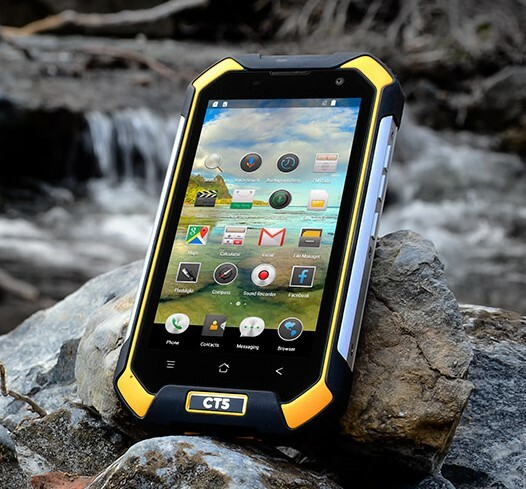 Deployment of rugged android device to all HTPG- CGIAR partners. 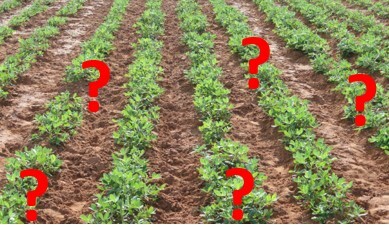 The rugged device can be used for various sampling and data collection apps such as Phenoapps and KDSmart to improve breeding program efficiency. First public private partnership under HTPG. 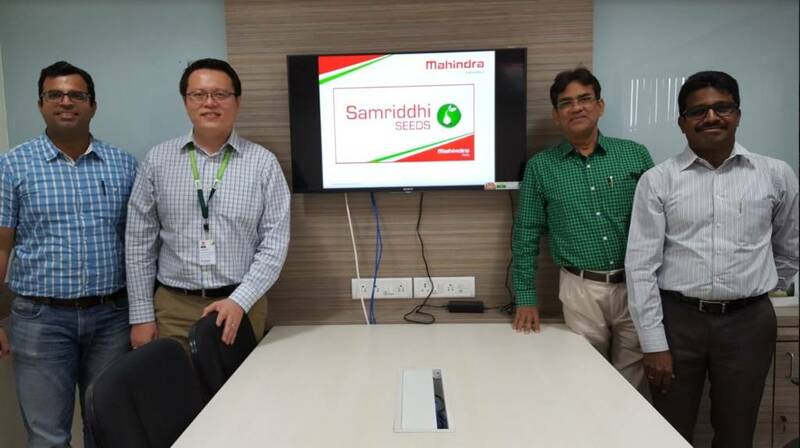 Mahindra seeds will soon be utilizing various rice and maize markers developed by CGIAR research programs in their breeding pipeline. From left: Pawan Khera (Mahindra seeds), Eng Hwa (ICRISAT), Akhtar Ali (Intertek), Umashankar Ponnusamy (Mahindra seeds).